Planning Permission is not generally required for the installation of roof mounted solar panels which fall under ‘permitted development rights’. However, these rights do not necessarily apply if your building(s) are listed, in a conservation area or AONB. If you are in doubt about planning requirements please just give us a call. Planning permission will almost always be required for ground mounted systems. 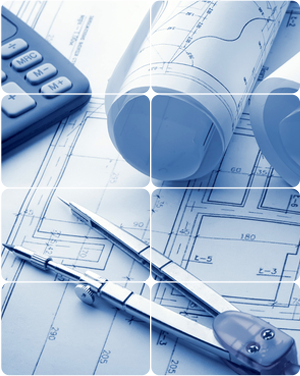 We will always be on hand to help with planning applications for you. All electrical work comes under Building Regulations and is notifiable to the local authority. 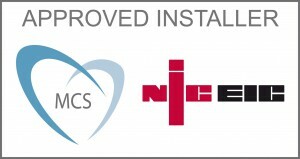 Solarkinetics Ltd will provide a certificate for the electrical installation and make the notification to Building Control via our certification body NICEIC. It is also our understanding that Building Regulations do not apply to the installation unless we have to make any structural changes to your roof. Different local authorities have different opinions on this and our advice is for you to contact your local Building Control Department if you are concerned. If an application for approval is requested there will be a fee payable to Building Control, the cost of which will be set by the Local Authority. It is possible that you will be asked to supply evidence in the form of a Structural Engineer’s report that your roof will accept the new load. If so, we can arrange for this report to be carried out.